With so many local dentists, how can you choose one that fits you and your family?s needs? Practicing good dental care means having a preferred family dental office that you go to for checkups and routine dental cleanings. If it has been years since your last dental visit, it can be overwhelming to choose a new dentist for your family dental care. 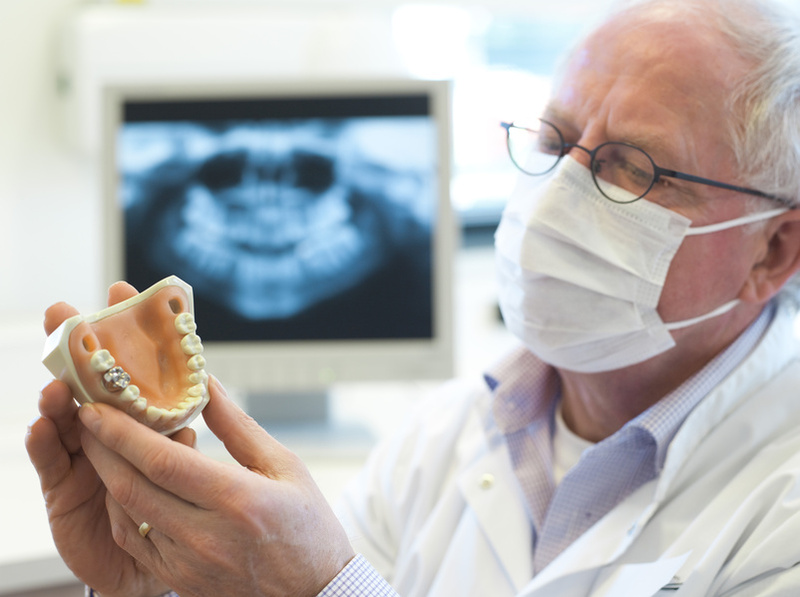 Keep these tips in mind when it comes to choosing your dentist.